A woman convicted of stealing tens of thousands of dollars from an elderly person in her care has been sentenced to nine to 23 months in prison. Lisa Lehmann-Waters, 48, stole more than $50,000 while working as a caregiver for an 80-year-old woman at Ann's Choice Retirement Community in Warminster. Lehmann-Waters worked as the victim's caregiver from July 2015 to April 2016. Police were contacted after the victim's children noticed suspicious activity in her account. 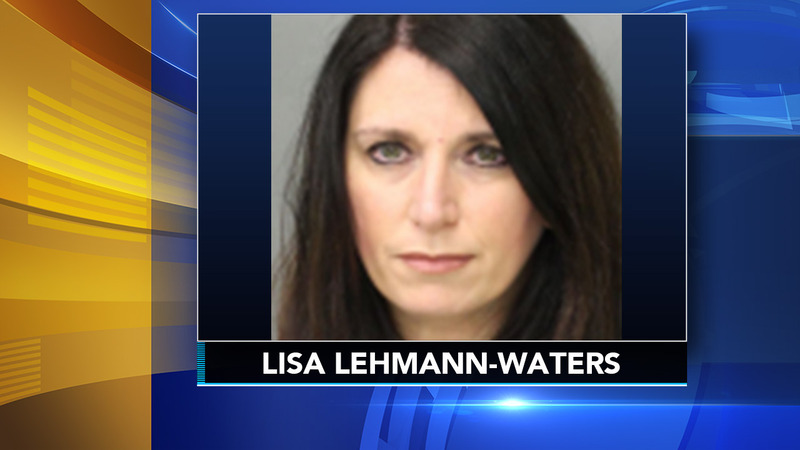 Investigators discovered Lehmann-Waters charged, and had been paid, more than $36,000 in services above her legitimate earnings, and used the victim's debit card to make dozens of transactions totalling nearly $19,000. "Our mother continually asked, Why would Lisa do this to me? Why? I trusted her. How will I ever be able to trust another aide again?'" the victim's children wrote in a victim-impact statement submitted to the judge. "In trying to comprehend the reasoning behind these horrendous acts, our mother was scared and fragile; her self-esteem plummeted, she doubted everything and everybody." Lehmann-Waters was prepared to pay full restitution, the district attorney's office said, which likely spared her a state prison sentence.